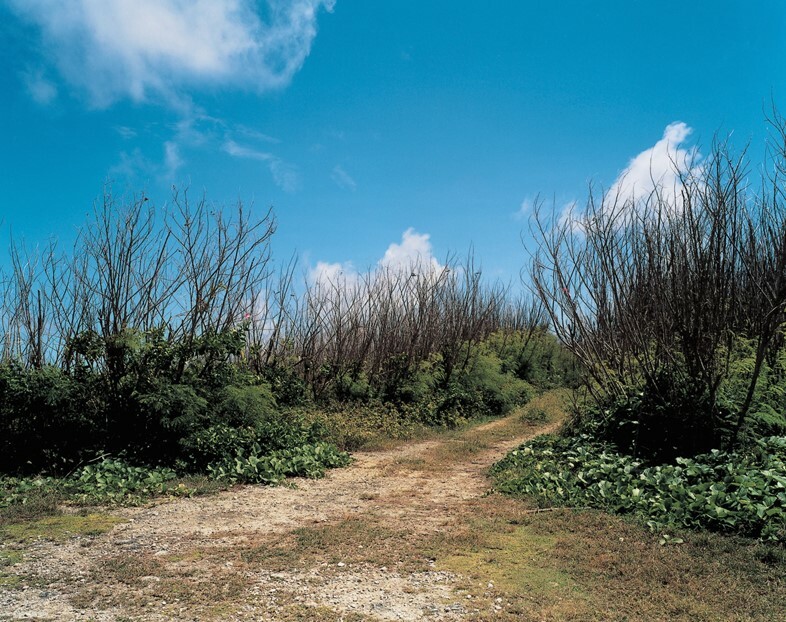 Adopting an investigative approach to her artistic practice, for the past 25 years Tomoko Yoneda has been travelling across the globe, recording the traces that history has left behind. From her native Japan to Eastern Europe, China and India, through her subtle, poetic images Yoneda invites us to reflect on the consequences that major political and cultural events have wrought in these territories. Influenced by her early journalistic studies, Yoneda uses her analytical eye to bring realness and openness to her photographs, keeping subjectivity and emotion to a minimum. While to the casual eye Yoneda’s work may seem bare and meaningless, the extensive image captions give it specific historical significance, awakening memories and feelings related to events from the past, providing the viewer with a moment of deep meditation. Yoneda developed an interest in twentieth-century history as a child, listening to her parents’ stories of the Second World War. It is a fascination that Yoneda has demonstrated throughout her artistic career, from capturing the traces of former inhabitants of the buildings pictured in Topographical Analogy, to looking at history through the glasses of some of the greatest cultural personalities – including Freud, Le Corbusier and Gandhi – in Between Visible and Invisible, and photographing ponds that occupy craters formed by mine explosions. Yoneda’s first UK exhibition in a decade, Beyond Memory is a collection of photographs from the last 14 years, documenting the destructive effect of the war on our present-day lives. As the artist explains, “history surrounds us, in the blue sky, the blue sea, the woods, the fields and the city streets; its shadow communicates itself with the awareness stored within our experiences, entering into the depths of our vision and dwelling in our daily lives.” Here we consider three series that epitomise the way the photographer toys with truth and memory. In 2004, Yoneda set off to record the consequences of the war in Hungary and Estonia, which had just joined the European Union earlier that year. Investigating the relationship between history and individuals, After The Thaw focuses on the exploration of the past through the recollection of memories that no longer exist, creating pictures of places that recall the devastation that once ruled in them, allowing the history to resurface. 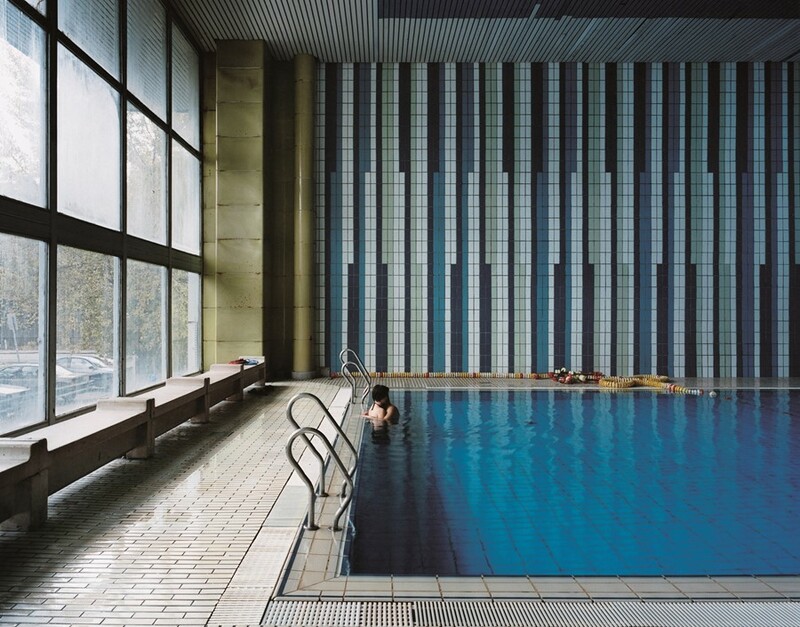 Behind the peaceful images of green forests, abandoned buildings and lovers embracing in a swimming pool lies a ferocious past of Cold-War crimes and oppression. Aiming to capture the way Bangladesh’s difficult past has affected its present circumstances, in Rivers Become Oceans Yoneda subtly conceals historical allusions into candid-looking settings. A fine balance that is especially visible in the photographs of lovers who appear to be immersed in natural, innocent environments, yet are surrounded by ruins of buildings that were damaged during the war of independence back in 1971; while the picture of a deer in a flooded forest is a powerful reference to the damaging force of climate change that threatens our planet. 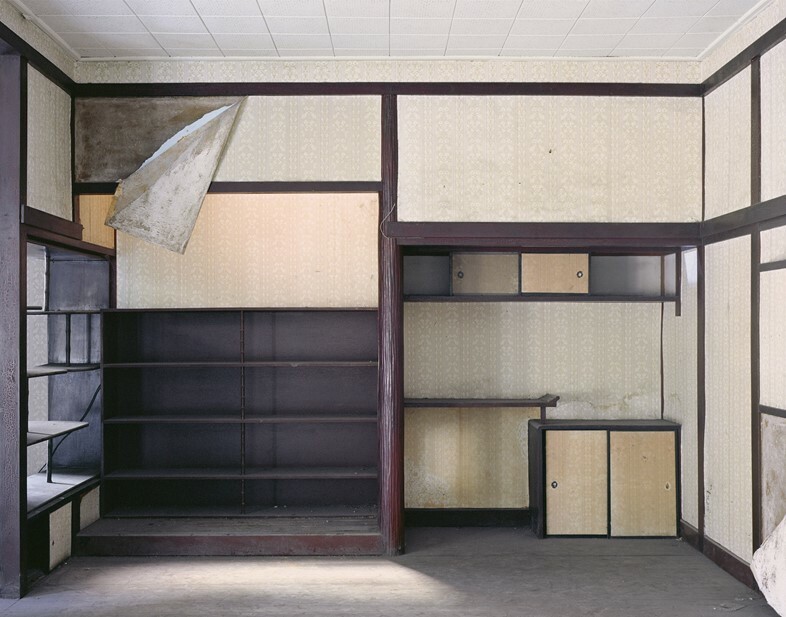 Yoneda is arguably best known for her photographs of homes built in Taipei, Taiwan, during the Japanese occupation from 1895 to 1945. Japan’s longest-held colony, the country was forced to adopt the Japanese language and religion, as well as adhere to traditional fashion and housing style. 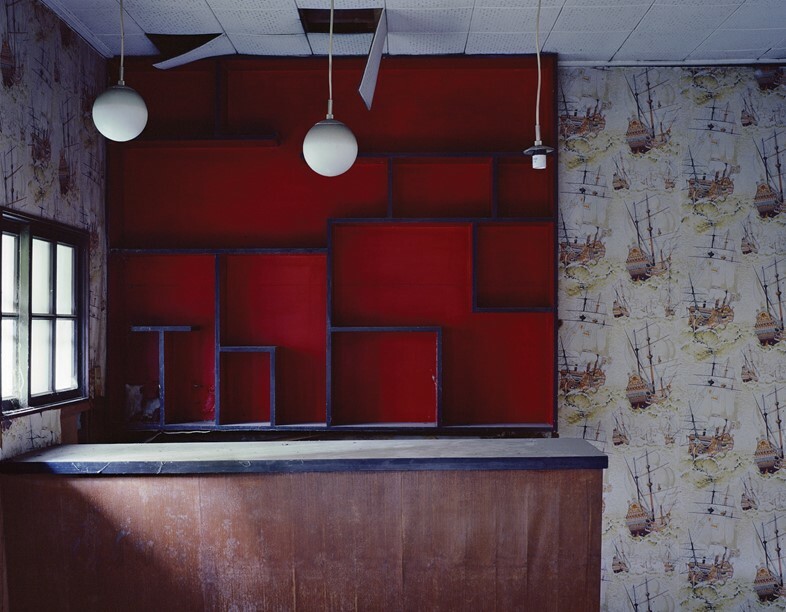 Metaphorically alluding to these contrasting beliefs, the series highlights the clash between the different cultures, as in Former House of General Wang Shu-Ming, where the Japanese design of the spaces – with shoji screens, tokonoma alcoves and grid-like shelving – is opposed to the western, post-war wallpaper and the more recent Chinese-inspired curtains and ruby walls. Beyond Memory is at Grimaldi Gavin until August 7.